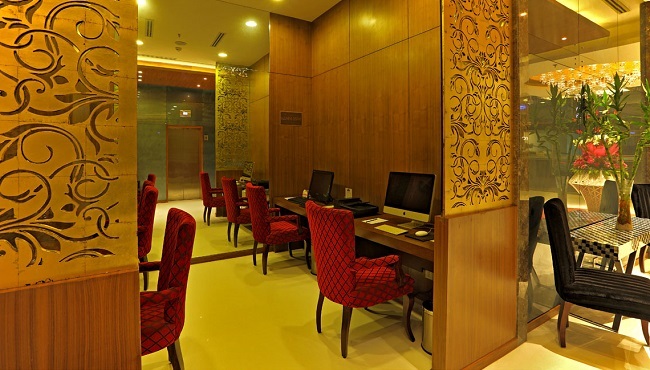 The Country Inn & Suites, Delhi Saket offers amenities to help you create a stress-free stay. Browse the Web using free Wi-Fi, and print your important corporate documents in the business centre. When you crave a snack, a full meal or a classic cocktail, take advantage of three excellent on-site dining options or 24-hour room service. Ask about our on-call physician as well as our pick-up and drop-off services for the airport, railway station and other locations.